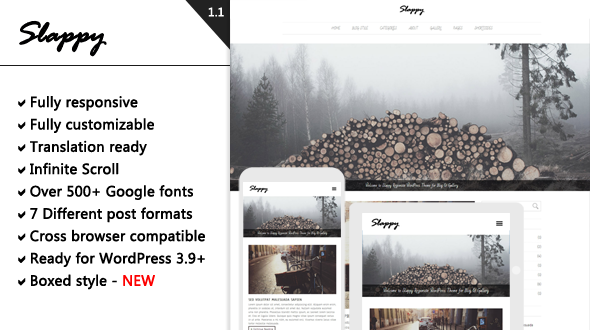 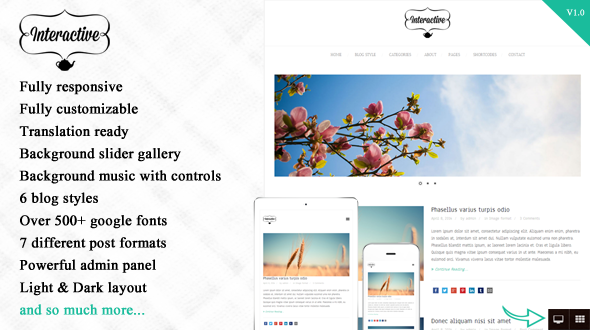 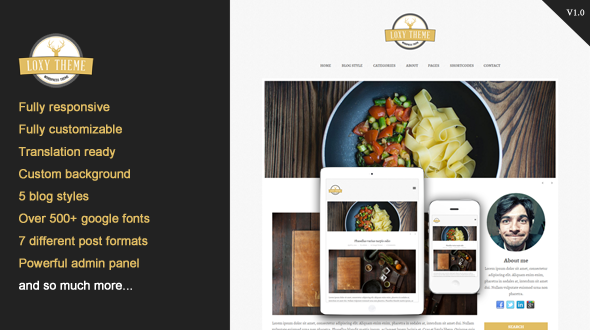 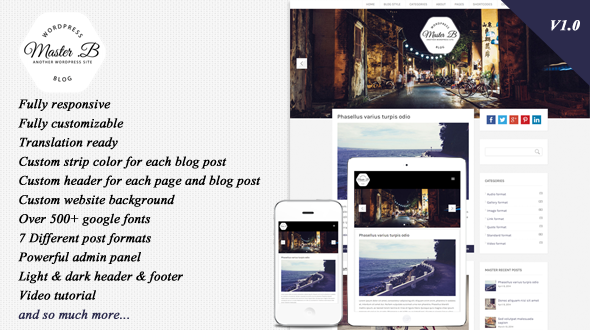 April is a Responsive, Modern and Elegant WordPress theme suitable for any type of blog or gallery website. 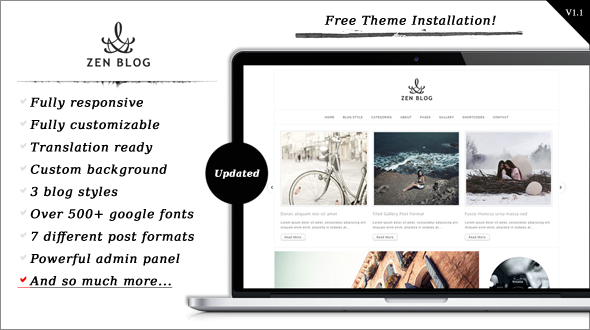 April theme support 7 different post formats (Standard, Image, Gallery, Video, Audio, Link and Quote) and 3 blog styles. 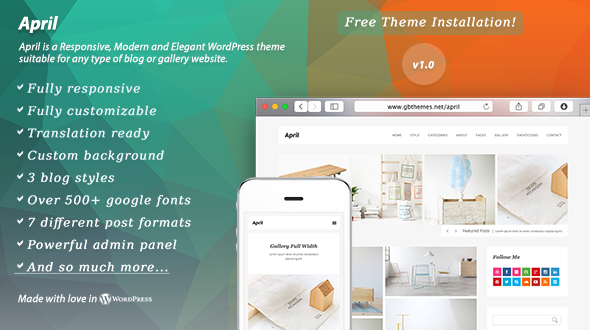 April theme has powerful admin panel that give you full control to modify and customize styling, layouts, colors, fonts, logo, slider, etc. 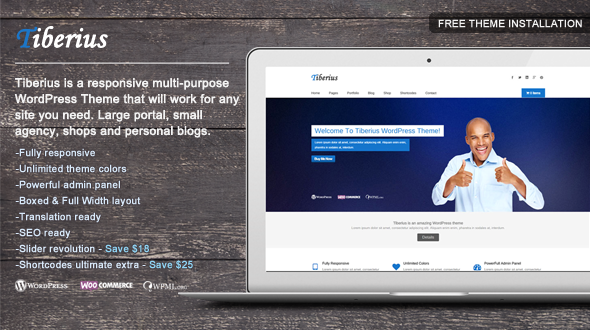 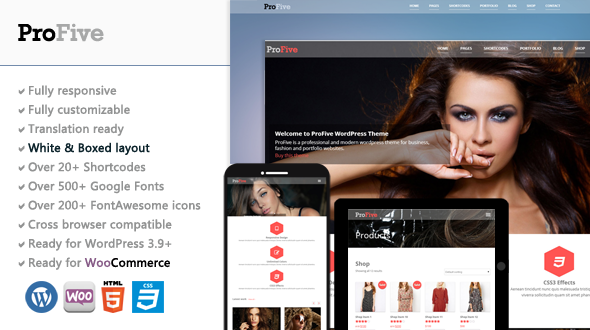 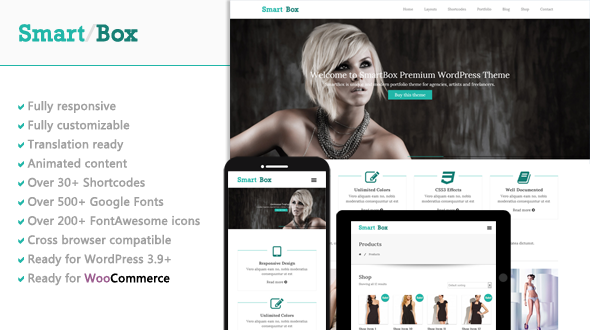 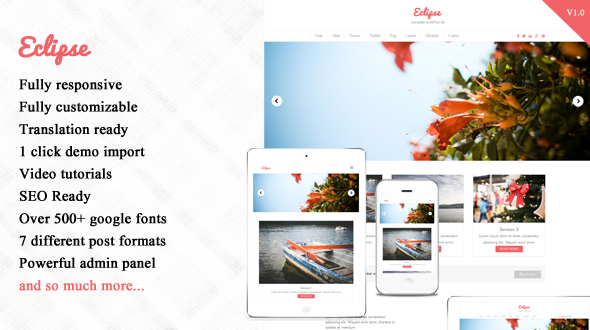 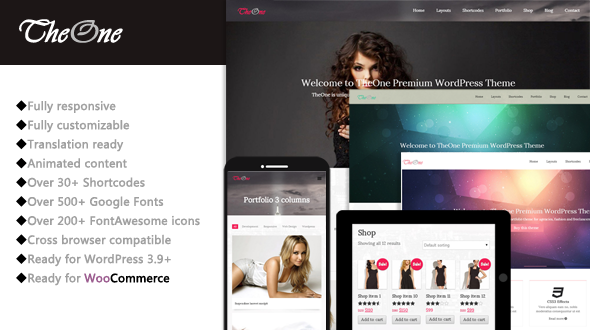 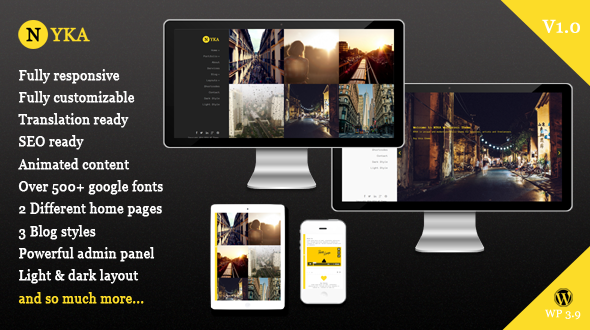 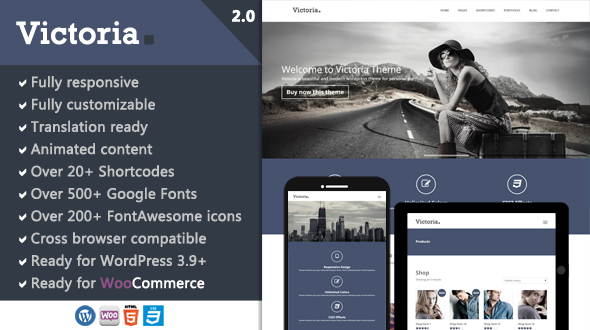 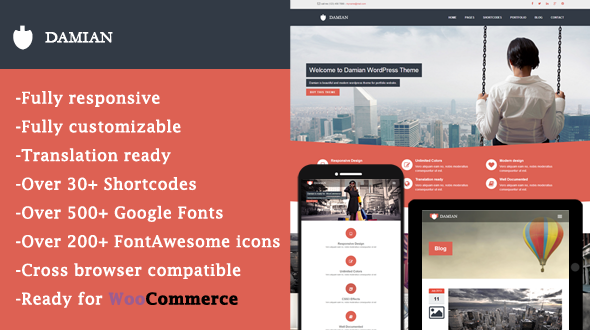 theme package includes demo content. 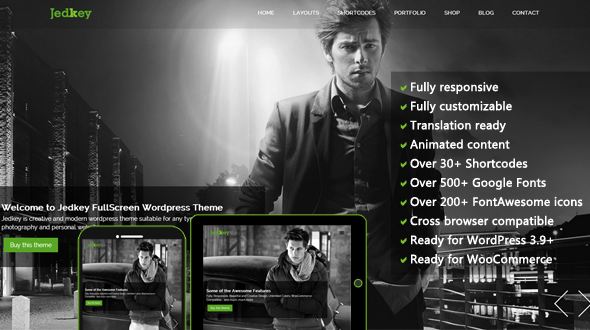 You can import the demo content in one minute and your theme will look like in the demo.